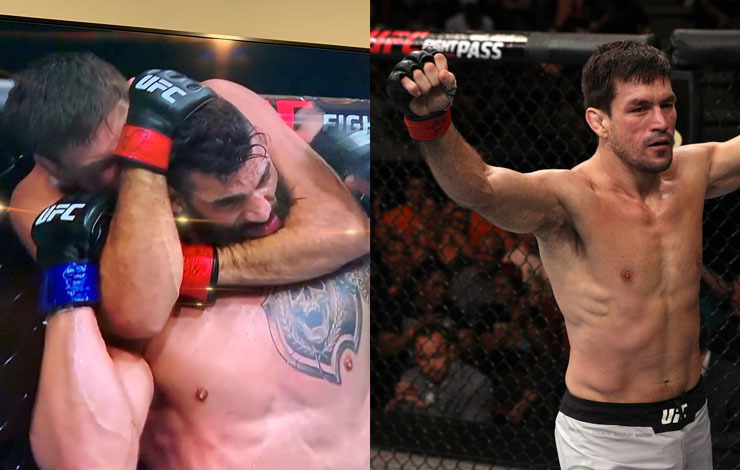 Demian Maia dominated Lyman Good in a familiar way over the weekend. Jiu Jitsu!! Congrats to the master @demianmaia! The Brazilian is nearing the end of his current UFC contract and whether Maia only fights twice more and then retires from MMA will be determined in time. He’s one of the best grapplers the sport has ever seen and still looks superb in his 40s, but the Brazilian admitted that his future in the sport is murky.